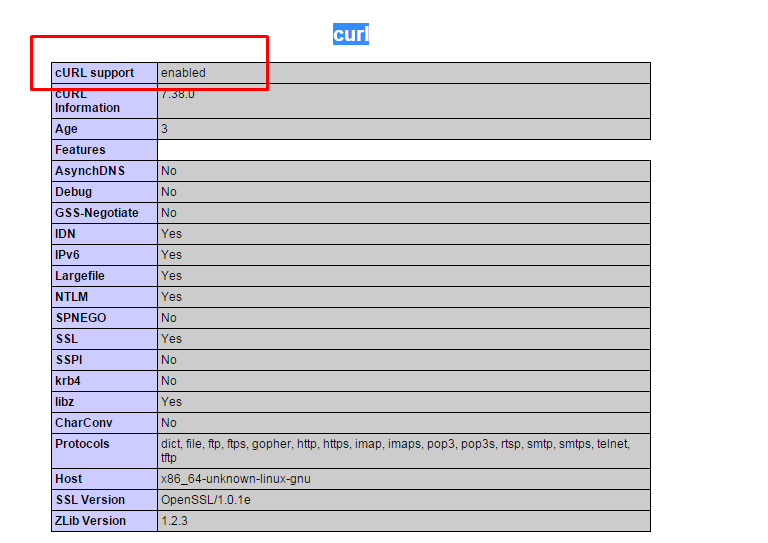 Does your php have curl configured? Check Maintenance > View PHP Info to find out. What version of vBulletin are you using? Last edited by Duckface; Tue 14th Jul '15, 7:02am. Do you have any of the 4.2.2 patches installed? I assume you've tried different URLs? If not, is there anything special about the one you're trying (is it localhost, https, or a special port)? I know this is a long shot but I thought I'd ask. Check the upload directory permissions. (chmod 0777). If it's /tmp make sure it's set in the open_basedir (if you use that variable to restrict the php access). What's I'm seeing is that avatar pics are stored in blob in database? Is it by design? There is no such physical file stored anywhere on the server? All times are GMT-8. This page was generated at 4:37am.